Human Rights is severely violated by those who pretend to defend human rights. It is really surprising to see International Community be silent on flagrant violation of human rights in Kurdish regions. 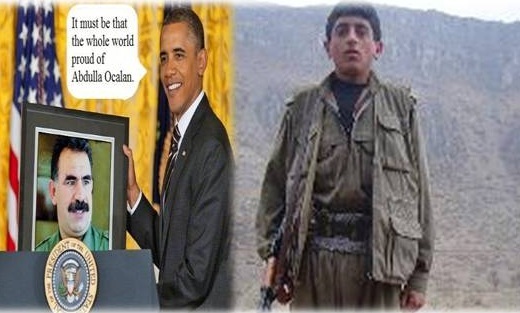 Avery recent example is the case of Rahman Mahmoodpoor a 14-year old Kurdish adolescent who has been deceived to joint PJAK . As a person joined, it is nearly impossible to leave it. If yes, the person will be killed wherever he/she goes. Mahmoodpoor was sent to Turkey to fight the Turkish Army, a member of NATO, while he did not know even how to use a gun. He was killed and his body was transferred to Iraqi Kurdistan to be buried . All what PJAK has done is against human rights including the children rights in international conventions.